Click on the links or icons below to discover more about our school through pictures, video and words. 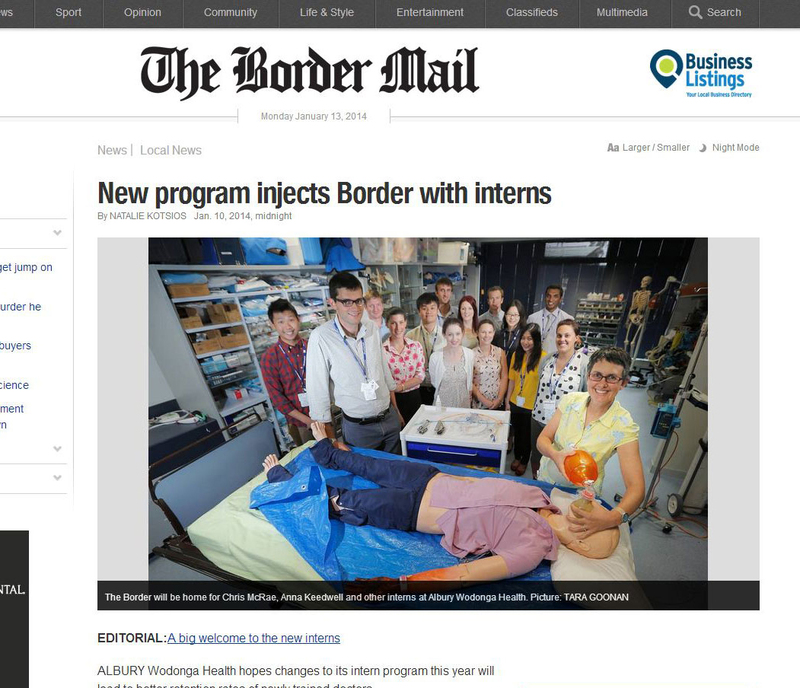 Discover how our rural-based medicine program helps bring first-rate healthcare to rural Australia in the latest news. Click on upcoming events to find out what's happening on your campus and elsewhere. 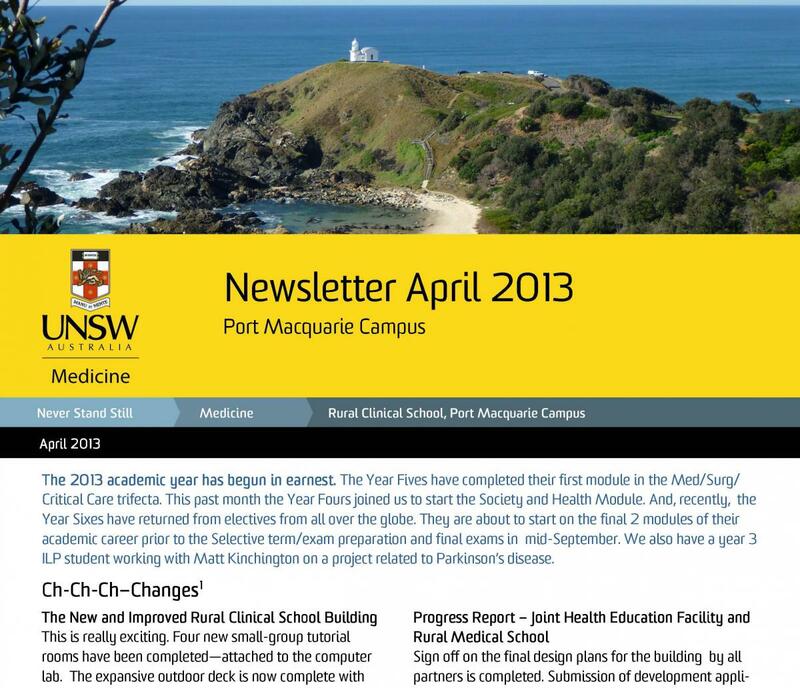 Read our newsletters to find out about our many activities in our campuses across New South Wales. 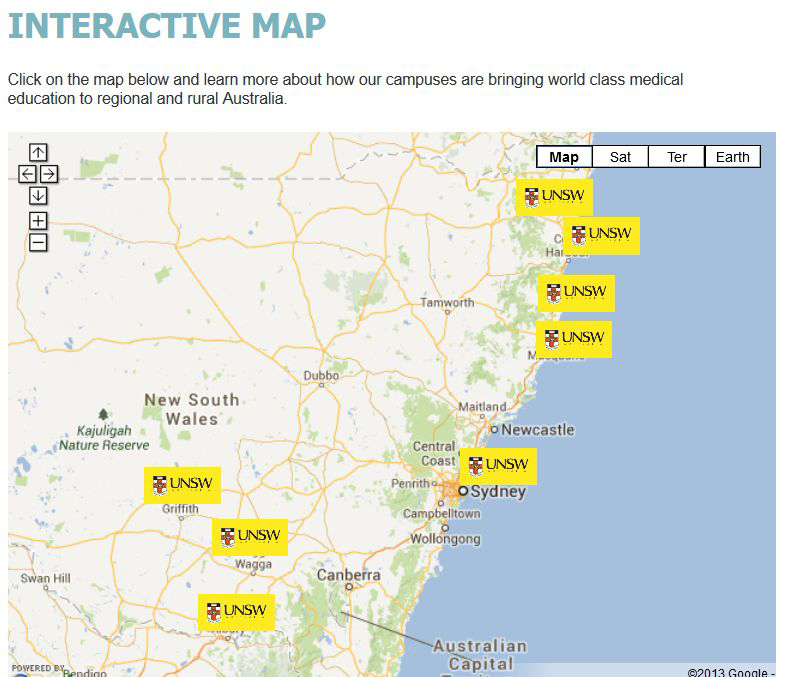 Click on this interactive map to learn more about how our campuses bring world-class medical training to young people across New South Wales. Check out our videos to learn more about our students' experiences studying at UNSW Medicine's rural campuses, and the vibrant and exciting lifestyle on offer in regional and rural Australia. 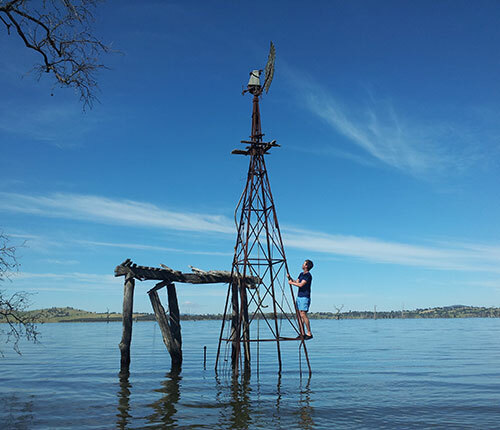 Take a peek at our Photo Gallery to see 'life at a rural campus' through our students' eyes.